We ran over it. Then we stomped on it. Then we turned it on, and it still worked. 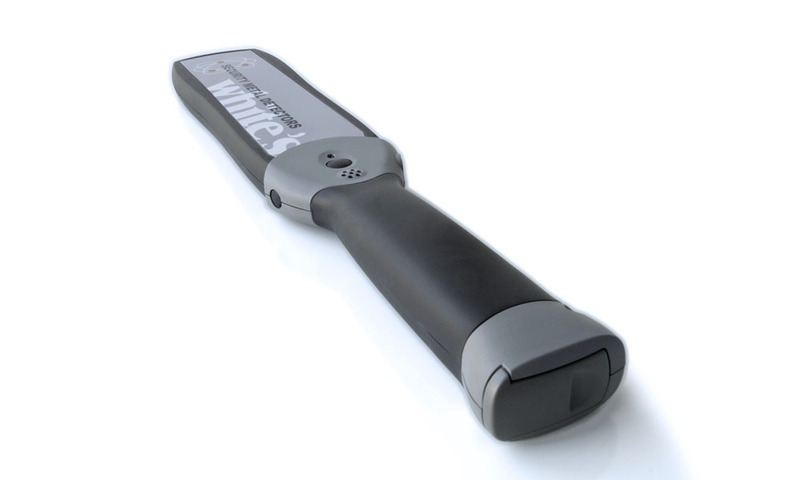 The Matrix handheld metal detector isn't just rugged and durable, though. It also surpasses the competition with its improved ergonomics and technology. 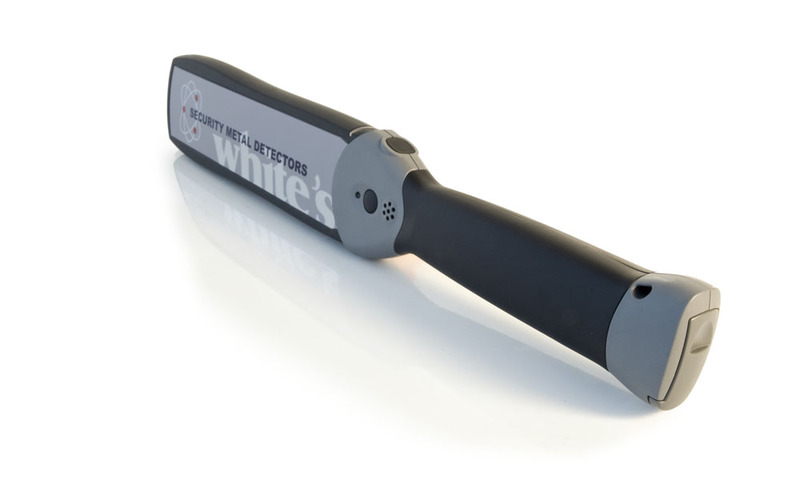 It features a molded rubber handle for a comfortable grip, updated technology, and water resistance. We also made sure that it met the exacting standards of the National Institute of Justice, making it the perfect machine for security professionals.